If you’re looking for a quiet spot to relax for your next vacation…this is IT! 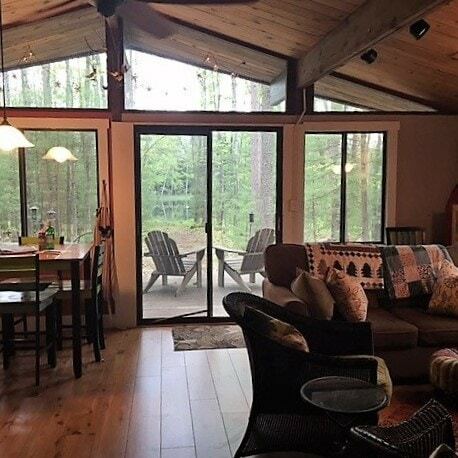 Exceptionally clean and updated, this cabin is located in a peaceful setting with a private path to the lake. Enjoy all of the modern conveniences of this two bedroom cabin; while having grills and and outdoor smoker for cooking your fresh catch of the day. 6/23/2018 – 8/26/2018: $1,795.00 Week. 5/26/2018 – 6/22/2018: $250.00 Night, $1,195.00 Week.